The Institute for Energy and Transport (IET) for Renewable Energy had been charged with measuring solar radiation in given parts of the world in order to create reputable research to be used in a study of global warming. The Institute for Energy and Transport (IET) is one of the seven scientific Institutes of the Joint Research Centre (JRC), a Directorate General of the European Commission. The mission of the IET is to provide support to European Union policies and technology innovation to ensure sustainable, safe, secure and efficient energy production, distribution and use and to foster sustainable and efficient transport in Europe. 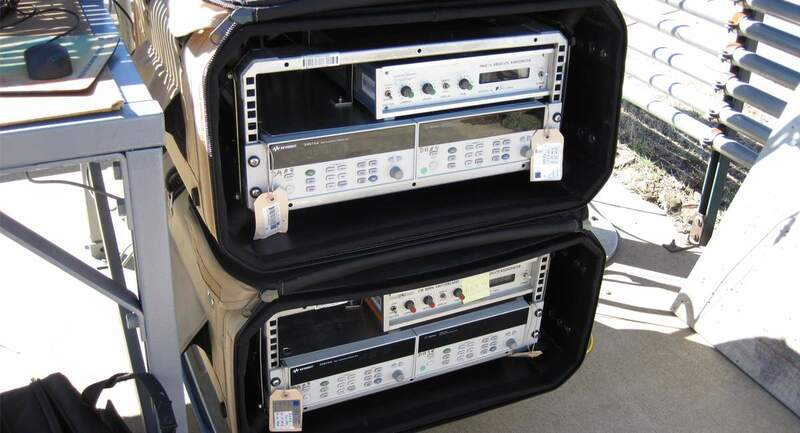 They needed some “lightweight but rugged” racks to house electronic instruments which could be transported from Italy to the Californian Mojave desert, USA. 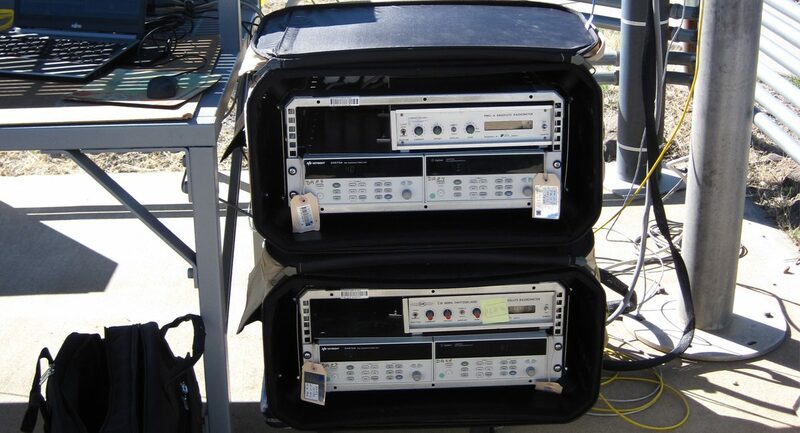 The equipment they were using for the research was very delicate and expensive and therefore could only be taken on a flight as checked baggage. Lightweight, robust and conforming to IATA standards SatRack was the ideal solution. Lightweight, robust and conforming to IATA standards for checked baggage, SatRack was the ideal solution. Its thermos-formed honeycomb polypropylene (HPP) body shell has a high strength-to-weight ratio and is resistant to crushing. The forming process does not crimp the HPP, but instead gives the angled edges longitudinal strength and rigidity with a stacking capacity up to 100kg. IET were able to undertake their research without difficulty – the round trip of some 20,000 kilometres and rigours of plane & vehicle transportation and backpacking in the region presented no issue to the rack mounted equipment.